Welcome to another episode of Intelligence Annex—the series in which we dive deep into the features and systems that you will find in The Division 2. Today, we are going to discuss two fundamental systems of the open world—Bounties and Projects. A new addition to the system is that, in addition to hand-crafted bounties, many bounties are procedurally generated. These bosses have been busy building their own agenda, which includes eliminating Division Agents like yourself. As a result, they may also have access to SHD Tech and all the abilities that come alongside it. As an example, a Hyena boss may utilize armor kits or Striker Drones in combat. Each side mission and locations all over Washington D.C have been designed to support exciting battles with a variety of enemies. Each time a player chooses to track a boss, that boss selects a location fitting to the abilities of the squad that accompanies them. The combinations of encounters are endless if you partake in the system! As bounties increase in difficulty, the leaders will be accompanied by larger and more well-equipped squads and can even roll deep with additional bosses! Named zone liberation projects as you progress through the main campaign. Defeat the leaders of the factions in the neighborhoods of D.C. to truly liberate them. Base of Operations Staff Member Otis Sikes offers bounties that require Target Intel currency to begin. There are also specific Perks you can unlock to increase the number of bounties you receive from Otis that scale in difficulty. Clans of certain ranks also unlock perks that add weekly bounties for all members. The Snitch, a mysterious information broker, offers bounties to any agent who can find him. It’s his “civic duty”, after all. Upon reaching the end game, you will gain access to the Priority Target Network—a progression tree of weekly bounties which tell the continuing story of D.C.. Completing these bounties progresses you through the tree up to a final, Heroic Bounty that delivers the best rewards upon completion. 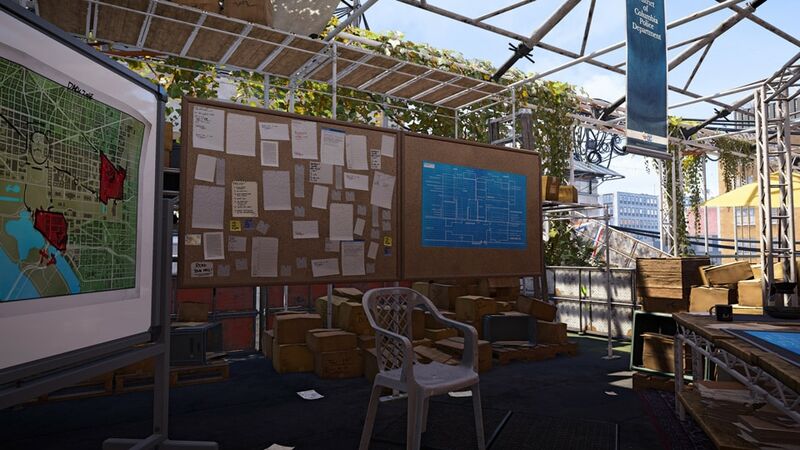 These bounties each cost Target Intel and will be one of the many evolving challenges available in The Division 2. Remember that progress through the Priority Target Network resets weekly, so you have to eliminate as many bosses as you can within the allotted period! We are also happy to announce that players will retain failed bounties in order to give the challenge another go, but be careful – these targets may relocate and will bring in fresh help to defend themselves! Settlement—During the campaign, settlement projects will demand water, food, components, and gear donations to make Settlements more efficient and secure. In End-game, Daily/Weekly Settlement Projects reflect their rising ambition. Outfit strike teams to flush out enemy factions, clear named zones of enemies, or even spread good cheer by emoting with other players! Safe House—these Named Zone Liberation Projects continue the activities of the Agents who came before you. Capture and resupply control points, disrupt hostile activities, and locate hidden SHD caches in order to flush out the faction leaders hiding in the zone. End-Game Priority Missions—Daily Projects that require the completion of Hard and Challenging missions. Completing any of these Projects rewards blueprints, mods, crafting materials, experience, and bounties! Thanks for joining us for today’s dive into Bounties and Projects! 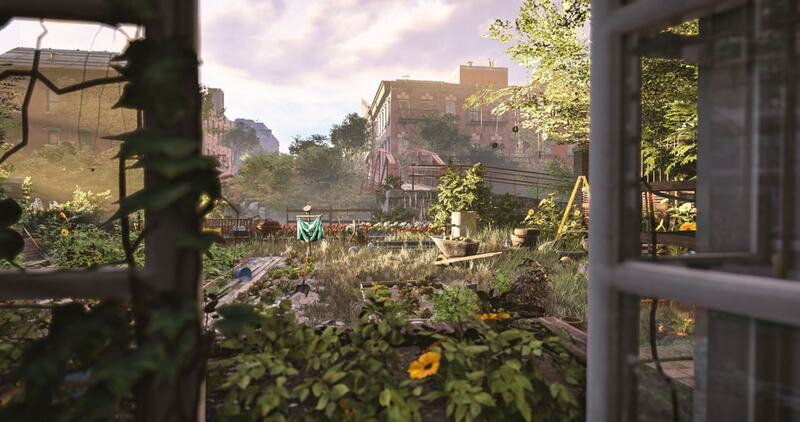 Remember that these are just some of the Bounties and Projects you can expect to find in The Division 2. Be sure to join us over on the Official Forums or on the community Reddit to discuss today’s article; we would love to hear your thoughts! 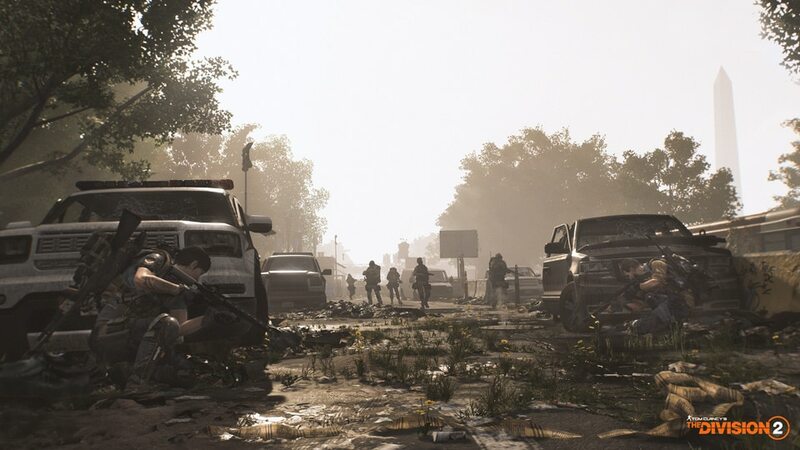 Note: If your not on PC you can pre-order/buy The Division 2 here. Destiny 2: This Week at Bungie – Ding.